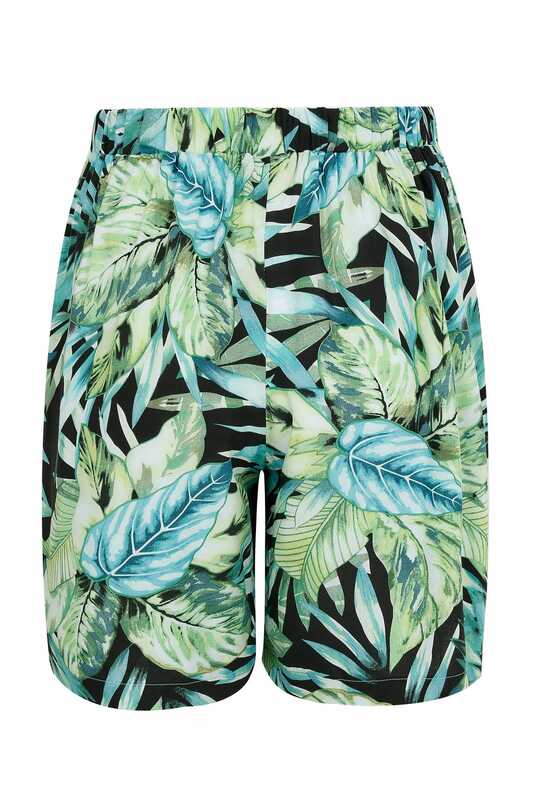 Designed with a lovely relaxed fit to the legs and an elasticated waistband for an easy fit. 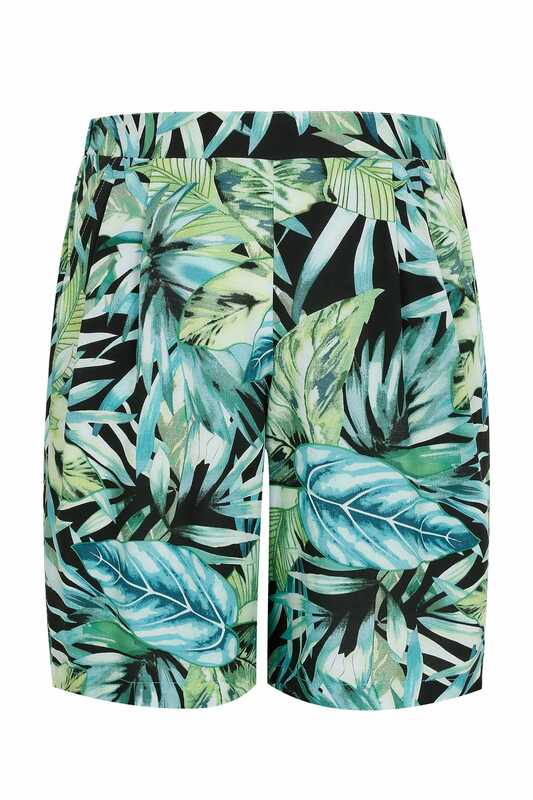 These statement tropical shorts are perfect for your holiday and the summer season. They are super comfortable and super stylish.